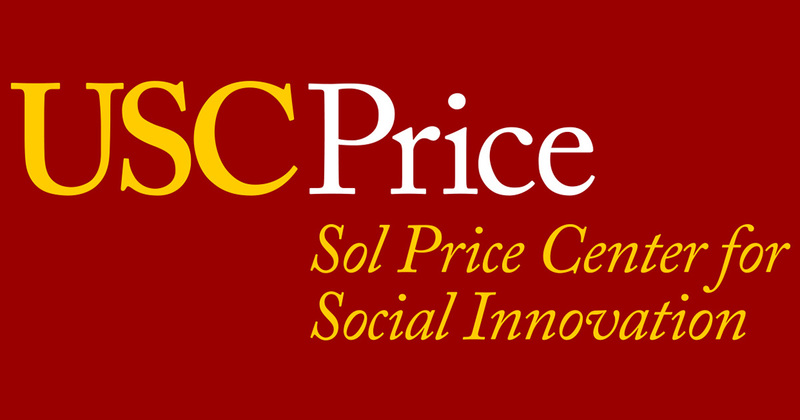 Topic: Social Innovation: What are the Issues for Research and Policy? Description: Helmut Anheier raises important, emerging issues for research and policy in the field of social innovation. 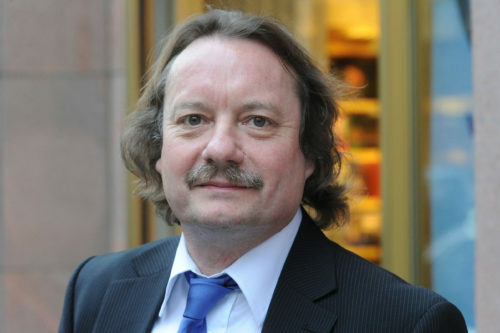 Bio: Helmut K. Anheier, Ph.D., is Professor of Sociology and President and Dean at the Hertie School of Governance. He also holds a chair of Sociology at Heidelberg University and serves as Academic Director of the Center for Social Investment. He received his Ph.D. from Yale University in 1986. During the 1990s, he was a senior researcher at John Hopkins School of Public Policy. From 2001 to 2009, he was Professor of Public Policy and Social Welfare at UCLA’s Luskin School of Public Affairs, and Centennial Professor at the London School of Economics. Professor Anheier founded and directed the Centre for Civil Society at LSE and the Center for Civil Society at UCLA. Before embarking on an academic career, he served as social affairs officer to the United Nations. He is the author of over 400 publications and won various international prizes and recognitions for his scholarship. Amongst his recent book publications are Nonprofit Organizations – Theory, Management, Policy (London: Routledge, 2014), A Versatile American Institution: The Changing Ideals and Realities of Philanthropic Foundations with David Hammack (Washington, DC: Brookings, 2013) and The Global Studies Encyclopedia with Mark Juergensmeyer (5 vols, Sage, 2012). He is the principal academic lead of the Hertie School’s annual Governance Report (Oxford University Press, 2013 – current), and currently working on projects relating to indicator research, social innovation, and success and failure in philanthropy.